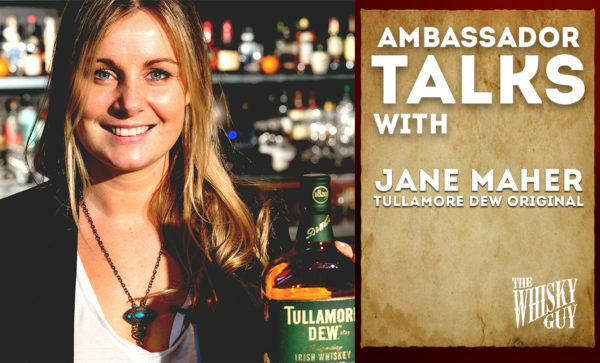 In the premier edition of Whisky Ambassador Talks, The Whisky Guy talks to Jane Maher – Western US Ambassador for Tullamore DEW Irish Whiskey. 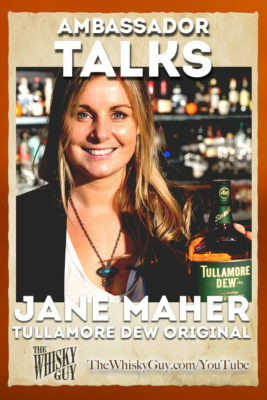 This is part 1 of 6 where we taste Tullamore DEW Original. 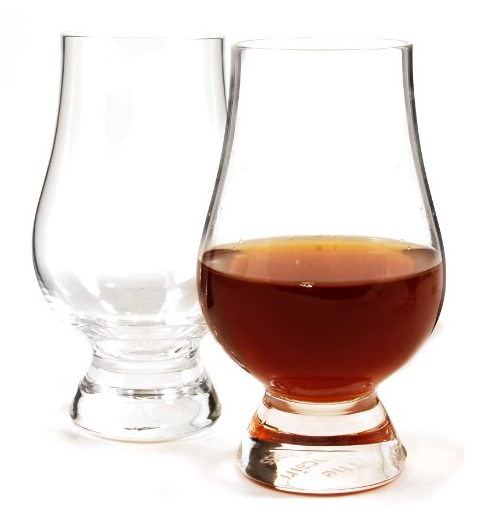 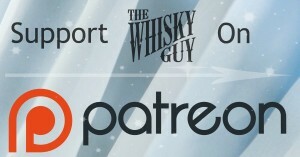 Hear what the Ambassadors have to say with The Whisky Guy in Ambassador Talks #001!